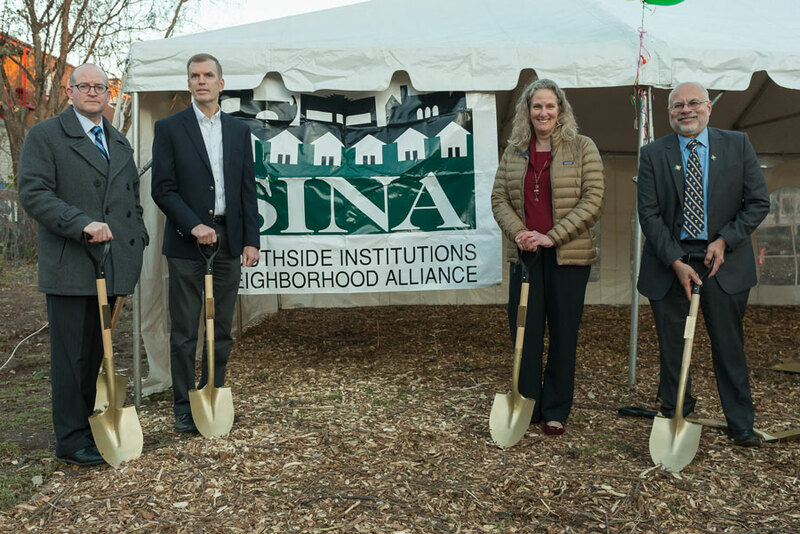 A partnership including a hospital, children’s medical center, and college, Southside Institutions Neighborhood Alliance (SINA) was early in recognizing the impact of stable housing on health. In the last five years, SINA has built and sold 30 units of affordable, healthy housing options for homeowners and renters in South Hartford, and by financing Cityscape VI, Leviticus is helping them significantly increase their impact. The project includes ten energy-efficient for-sale duplexes, in which a unit will be rented at affordable rates and provide income to cover the homebuyers’ costs.  This creative path to healthy homeownership will increase stability for local low- and moderate-income first-time homebuyers, their renters, and their community.